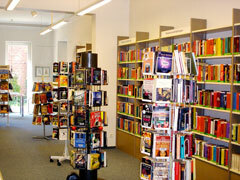 Niebüll Public Library provides its readers with an extensive stock of books and non-book-media, which is permanently kept up to date and been extended. 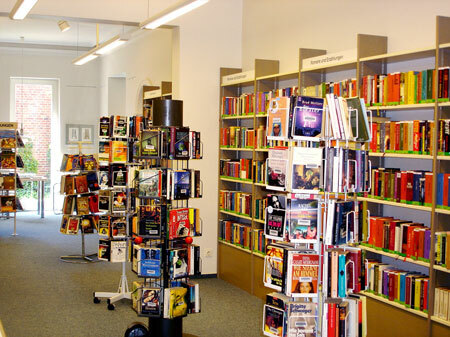 About 40.000 materials can be borrowed from our library.at present Our stock covers a wide range of use, you´ll find media about nearly all topics for all ages. We offer materials about both work and hobby, education, information, entertainment, advice and much more.